Mechanical insulation is used to help both high and low temperature systems perform to their optimum levels of safety and efficiency. Stainless steel products such as banding, blue banding, wing seals, tying wire, toggles, screws and rivets are extensively used in such systems. High-temperature systems include high-pressure steam lines, exhaust systems and process lines. Operating between 601°F and 1500°F, these systems require extensive insulation to ensure the safety of staff and reduce heat loss, helping the environment while cutting overheads. Insulation to these systems must be specifically selected for the application at hand based on its individual requirements and thermal values must be closely examined before the insulation system is installed. At the other end of the scale, low temperature systems such as those used in refrigeration operate at temperatures between -100°F and 31°F are are typically found in the food processing sector. A system operating at this temperature must be protected against condensation while taking Water Vapour Transmission (WVT) into consi­dera­tion. WVT is designed to show the amount of water that will be transmitted throughout the insulation system in given conditions; vapour retardants, installation methods and differing insulation styles will all have an effect on the WVT of a system. A sufficient thickness of insulation combined with a powerful vapour retardant controls condensation as the membrane's temperature is kept above the designed dewpoint temperature of ambient air and moisture is restricted from migrating into the system through joints and seams. These measures prevent corrosion of all valves, pipes and other fittings, maintaining the system at its optimum level of function and safety. Designed to prevent the spread of toxic fumes, smoke, fire and super-heated gases, firestops restore a structure to full fire-rated integrity via individually penetrated partitions. Firestops, when installed by qualified professionals and according to all relevant health and safety guidelines, have saved countless lives thanks to their effective protection. The BS Stainless range of stainless steel products is designed to offer maximum quality and versatility at the most competitive price. We never compromise on quality and our enviable reputation has been built and cemented throughout our many years of innovation and development. Insulation systems are just one of the ways in which our worldwide client base utilise our quality products. 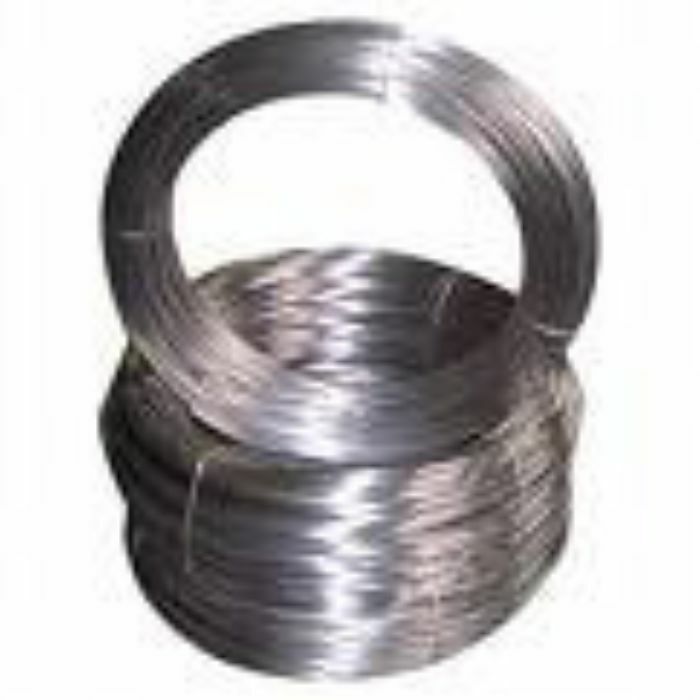 For more information on our range of stainless steel products, including special grade welding wire, please contact our experienced technical team on 01772 337555 or email us at info@bsstainless.co.uk. Don't forget to subscribe to our regular, feature filled newsletter to keep up-to-date with the latest news and information from BS Stainless Ltd - your partner for stainless steel.